Think of your life today without any electronics. It’s pretty hard to imagine right? It is incredible how much technology has facilitated our lives and how difficult things would be without it. Imagine you could not call or video chat with your friends or family abroad? Imagine you couldn’t capture that special moment with a camera? What would life be like without cell phones, laptops, or colored wide screen TV’s? Luckily, you don’t have to imagine because we live in a digital and electronic age where technology has no bounds. There is always a better updated version readily available to the public. It is incredible how mankind has truly advanced in such a short span of time. Nothing is impossible and the sky’s the limit. Stay up to date with the latest gadgets and electronics. Get your friend who’s going away the new iPad so you can stay in touch via Skype. Why not get your loved one the latest iPhone on the market with the best software? Is a little one’s birthday coming up? Get them the latest gadget or game on the market. Children these days love electronics ranging from laptops to new interactive games. 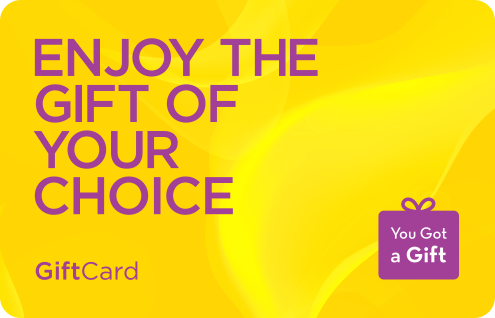 If you choose one of our electronics gift cards it will surely make their day and make you a hit at the party. It is important to be aware of the options available to us for they can truly make our lives easier. Nowadays there’s a device for everything to facilitate our daily lives. 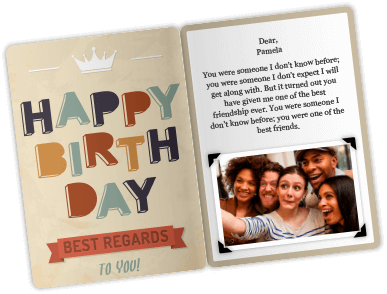 Why not be a part of this revolution and invite a friend to come along with one of our electronics gift cards? We have everything ranging from cameras, laptops, MP3s and accessories. You will have access to premium brands like Sony, Apple, and Bose. For those who are not as up to date or technologically friendly, you can choose their favorite book, movie, or CD using one of our Virgin gift cards. We’ve got something that is suitable for everyone.